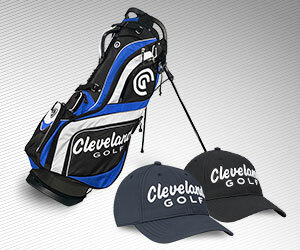 Designed with advanced lightweight technology. 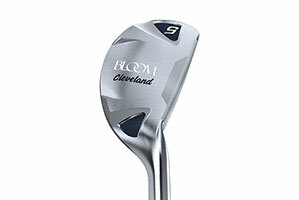 Bloom Irons feature a forgiving cavity-back design and a responsive face for maximum distance. 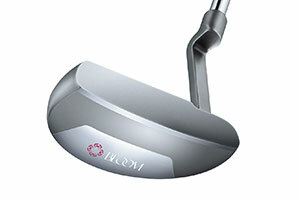 With a traditional, confidence-inspiring look of the classic 10i, the Bloom Putter makes it easy to line up and the perimeter weighting promotes consistency on the green. 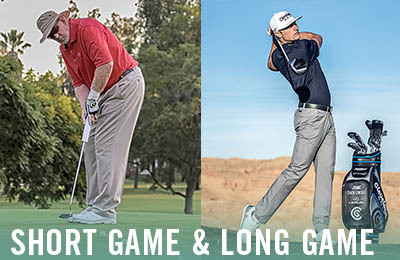 The Bloom Wedge adds consistency to your short game with superior spin technology for more control and a wide sole for smoother turf interaction from all lies your short game will encounter. 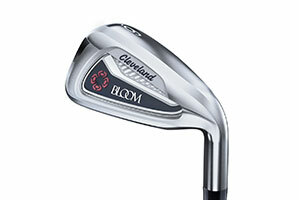 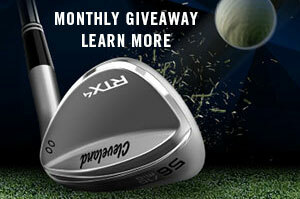 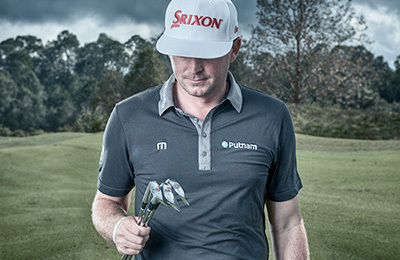 Bloom Hybrids are versatile clubs that can help players of all skill levels. 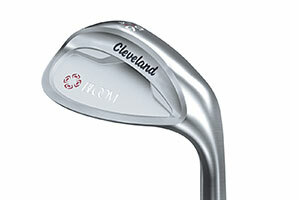 The unique design gives the accuracy of an iron, the distance of a wood, and a high launching trajectory for increased forgiveness and distance. 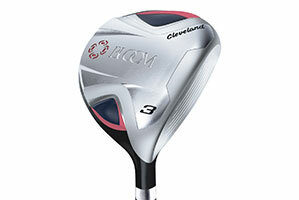 A low center of gravity creates ideal launch conditions to hit the ball high and land it soft with new Bloom fairway woods. 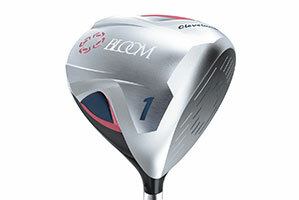 A large and forgiving head shape combined with high loft and a low center of gravity make the new Bloom driver both longer and straighter off the tee. 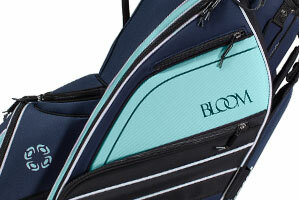 The new Bloom Max Cart Bag features a stylish 8 pocket design plus an additional wristlet for valuables. 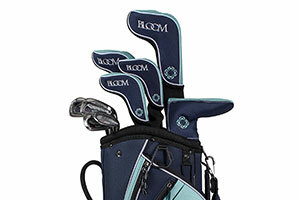 This functional bag is perfect for your full set that incorporates a lightweight, classic design with convenient pocket placement.